Screaming Earth is where the carnage happens! It’s where the blood, the sweat and where your ear-drums melt into the void. 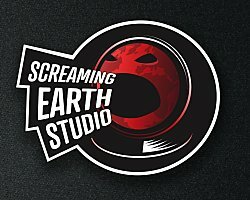 Screaming earth is the private recording studio where it all gets started. The studio is spread over two locations. 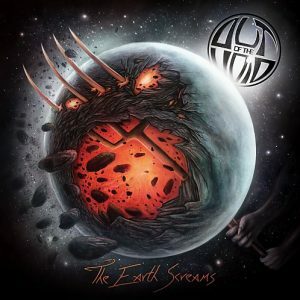 The main studio is where the entire “The Earth Screams” album was mixed, engineered and produced. The second studio is a duplicate of the main studio at a separate location with the hope to make the recording process easier in future…however, the main studio already has the first 4 songs near completion for project album 2 set to release early 2019, so studio 2 might have to wait for its first production credit into 2020!!! The Chatham Music Archive began in 2004 hosted on geocites. It was revamped in 2009 on word press. The Archive is researched, updated and run by Shawn Beaulieu with the help of our great local musical community. Thanks Shawn, this is a great project that is a big help to local musicians. 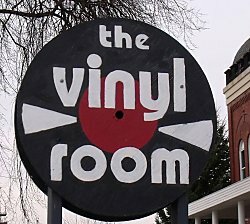 The Vinyl Room is a cool little record shop located in Chatham Ontario, Canada. Mike, the proprietor of the shop, is a solid supporter of the band and carries our CD and soon to be released vinyl. If you are from the Chatham area and would like a copy of our music please drop by, who knows what other treasures you might find there. They have lots of high quality vintage vinyl, CDs, DVDs, VHS, vintage concert T’s, books, toys, pop culture items and so much more. Stop by – you will be glad you did! Thanks Vinyl Room! Another record shop owner named Mike. Mike is also a solid supporter of the band but then again he is a solid supporter of the London Indie Scene in general. 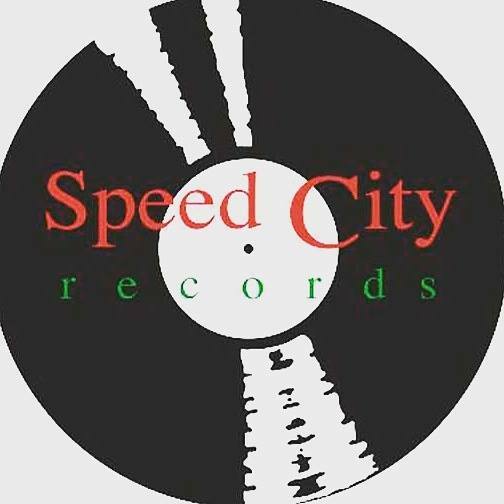 Speed City is a great shop located in London Ontario and they are well stocked to meet all your music needs. They basically can be described as London’s longest running Mom and Pop record shop. If you are in London drop by and pick up a copy of our CD or Vinyl, who knows what other rarities you might find when you are there. Thanks for your support Mike and Speed City! 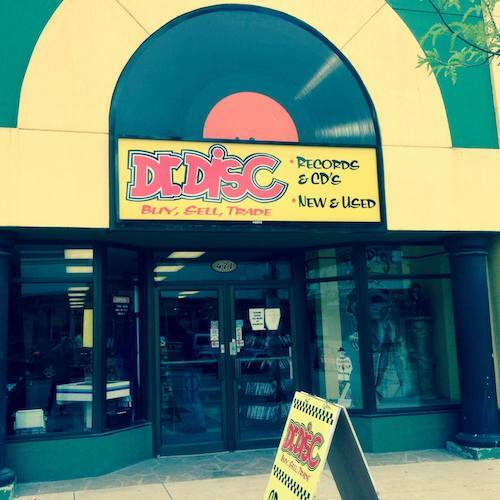 Dr. Disc Records is an independent record store from Windsor Ontario, Canada. They currently support our band by hosting our latest CD for sale in their indie section. If you are from the Windsor area and would like a copy of our music please drop by and check them out. Dr Disc specialize in new and used LPs, CDs, DVDs, T-Shirts, Posters, Pins, Patches and Record Players. Thanks Dr. Disc! 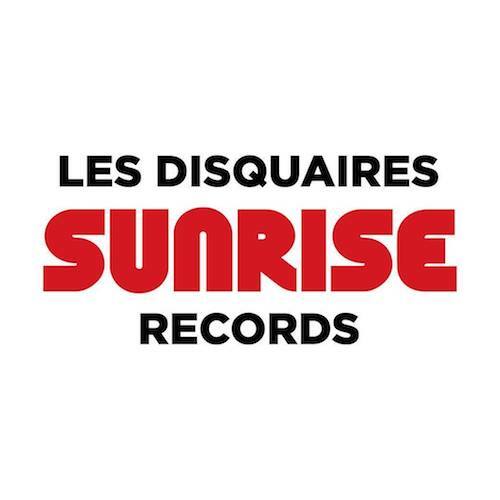 Sunrise Records is an independently owned and leading Canadian retailer of music, film, games, and pop culture items. Founded in 1977 and based in Ancaster, Ontario. They offer a wide selection of new release and catalogue product in 80+ locations across Canada. Out of the Void is excited to have our music in the indie section of the Sunrise Records at the Devonshire Mall in Windsor Ontario, Canada. If you are in Windsor and want to pick up a copy of our music please check them out! We hope to soon spread to some of their other 80+ stores! Thanks Sunrise! 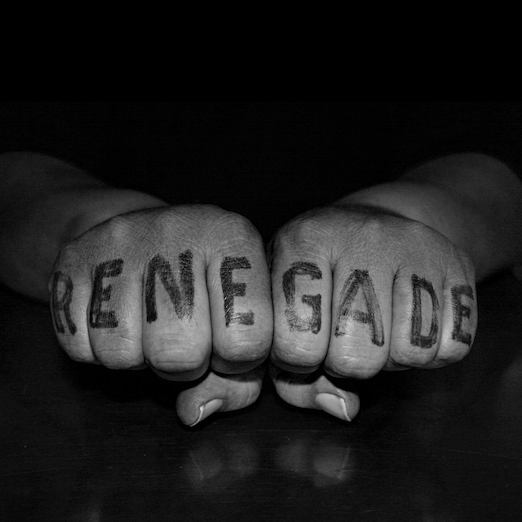 Renegade Records is an independently owned record store located in Dartmouth, Nova Scotia. They specialize in CD’s, records, DVD’s, music equipment and band merchandise. They also host all ages shows and support local music relentlessly!!!! Renegade opened in 1995 and are located at 118 Wise Rd. If you are in Dartmouth and looking for a copy of our LP please drop by and check out Renegade. Thanks for supporting our album in Dartmouth! 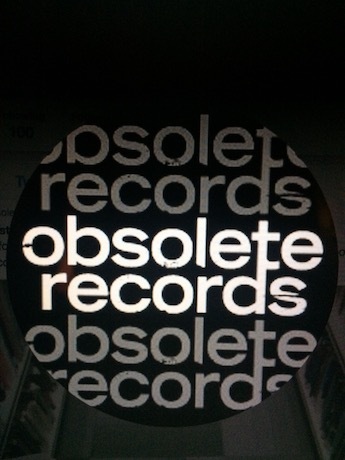 Obsolete Records is an independently owned record store located in Halifax, Nova Scotia. A quaint and friendly place to search for a few gems. They specialize in CD’s and LP’s with a nice compliment of quality titles focused mostly on new indie and alternative. Obsolete opened in 2010 and are located at 2454 Agricola St. Halifax. If you are in Halifax please drop by and check them out and while you are there pick up our LP! Thanks Ian for supporting us in your store! 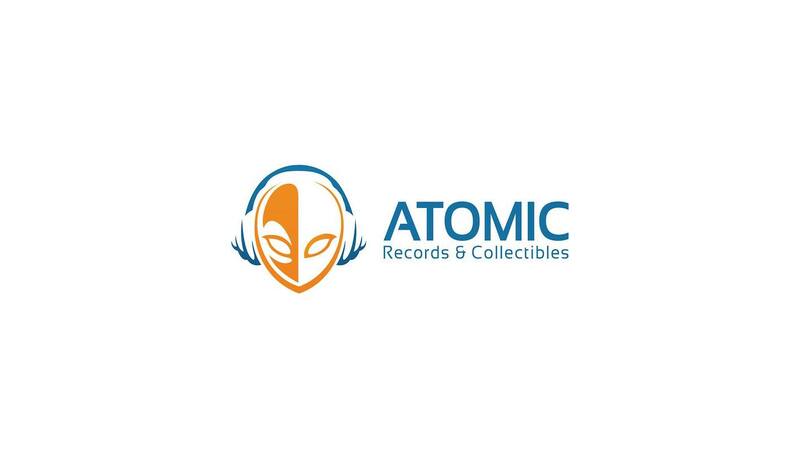 Atomic Records & Collectibles is Sydney’s Music & Pop Culture Store with thousands of titles in vinyl and CD. They buy, sell, and trade. 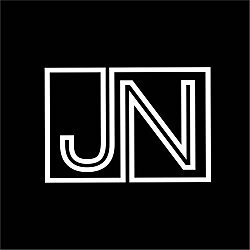 They are an independently owned record store that enjoys being able to help Indie artists. Atomic is located at 1290 Kings Rd # 14 Sydney, Nova Scotia. Drop by and check out their store which of course is where you can get the latest copy of our LP or CD or both 🙂 ! Thanks Tom for for helping us out in the Cape!